John Matusiak explains the nature of the power game that raged from 1540 to 1553. Portrait of Thomas Cromwell, by Hans Holbein the Younger. 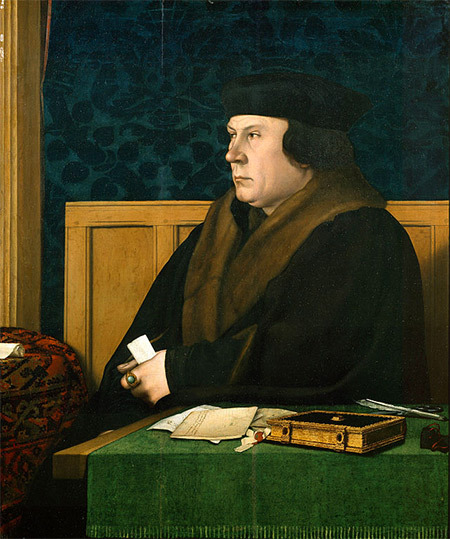 On 3 July 1540, Thomas Cromwell wrote to Henry VIII from the Tower of London as his ‘poor slave’. ‘Most gracious Prince’, he implored, ‘I cry for mercy, mercy, mercy’. But none was forthcoming. Before the month was out, the man whom David Starkey once dubbed ‘the arch-politician of faction’ was cold and headless in the ground, gruesomely hacked over two attempts by a bungling headsman – ‘a ragged, butcherly miser’, to use John Foxe’s description, who ‘very ungodly performed the service’. What, then, was the nature of faction struggle at the mid-Tudor court? 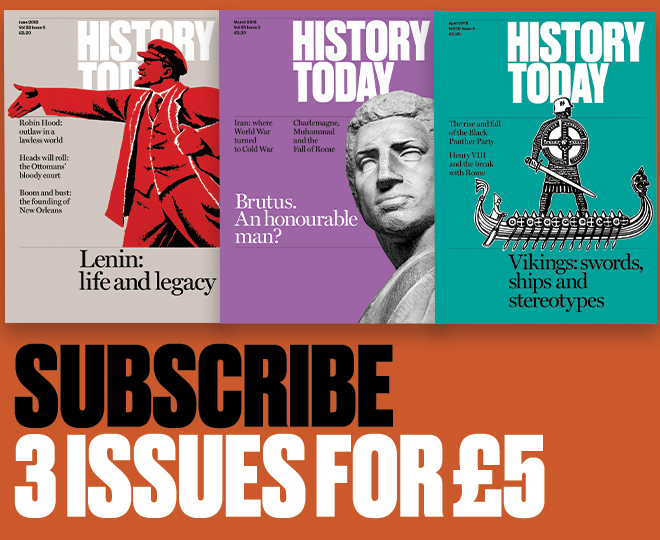 How did the deadly game it entailed evolve in the aftermath of Cromwell’s fall, as the English crown passed from the iron grip of an ageing and ailing tyrant to the slender grasp of an unfledged youth? What, too, determined the outcomes of political intrigue at this time? For that matter, how did contemporary perceptions of the term ‘faction’ differ from their modern equivalents?